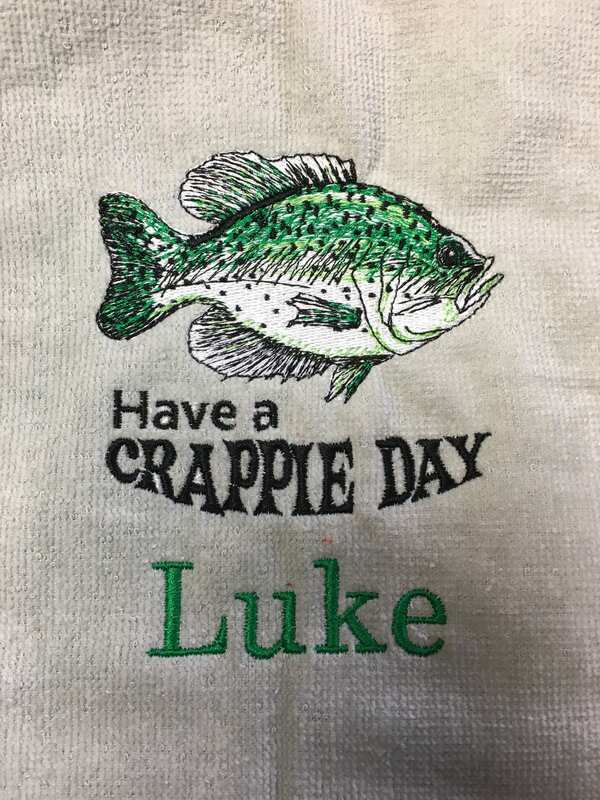 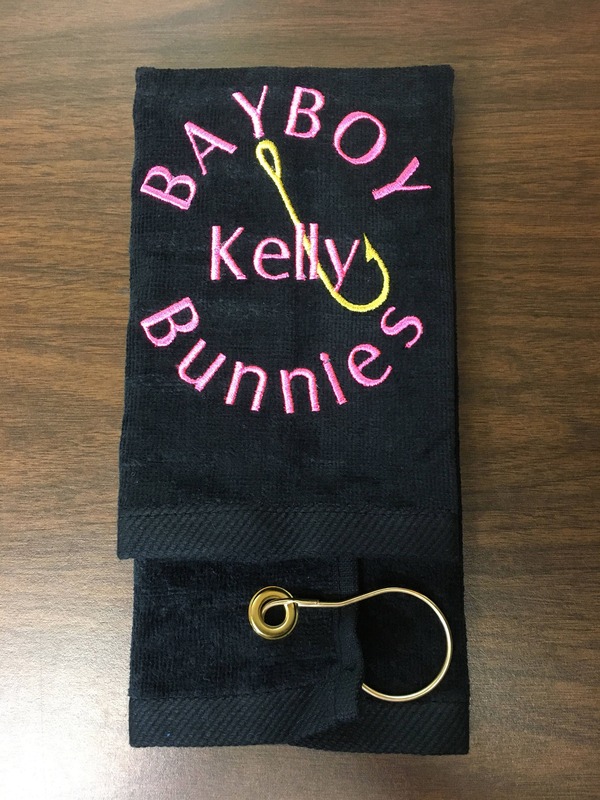 Fishing towel custom made to order. 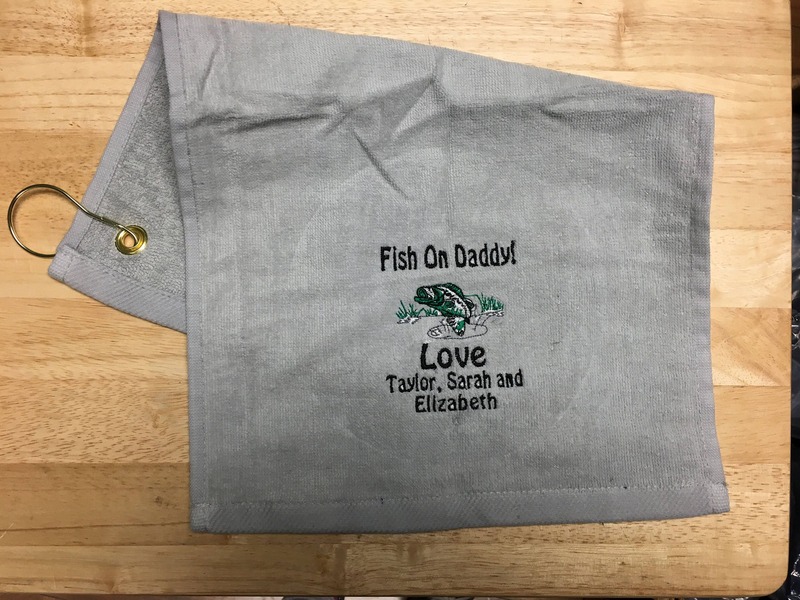 Fathers Day or gift for any fisherman. 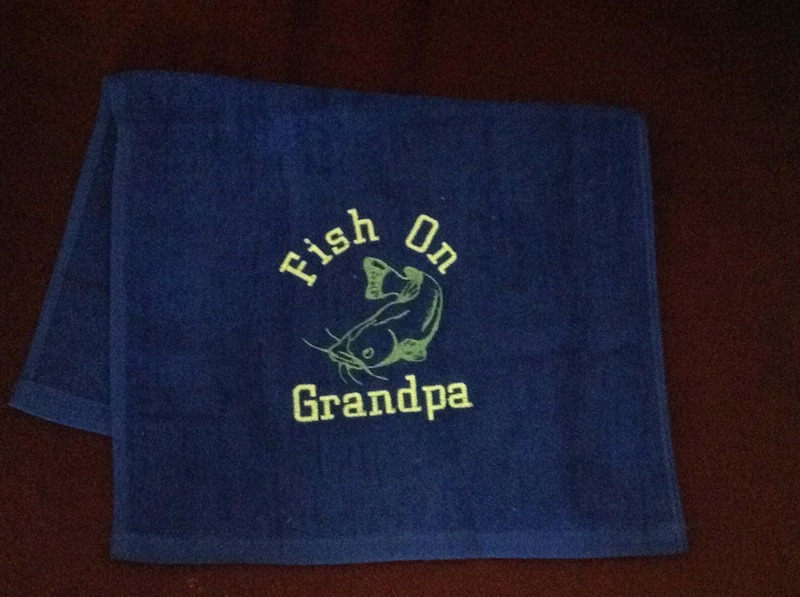 I do have other fish designs also. 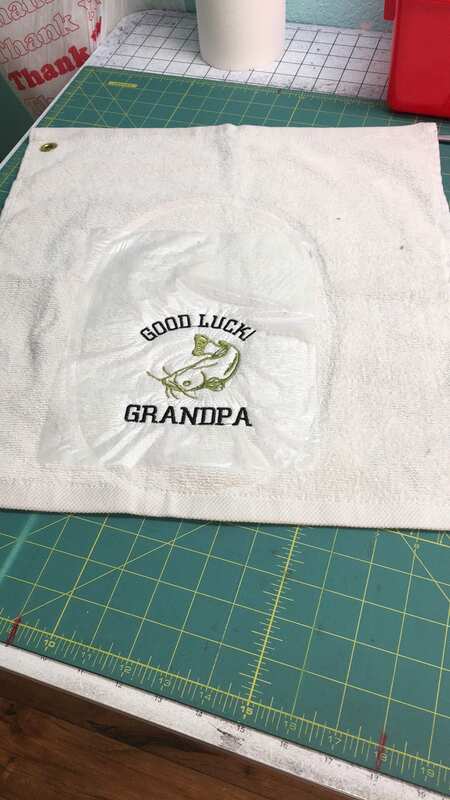 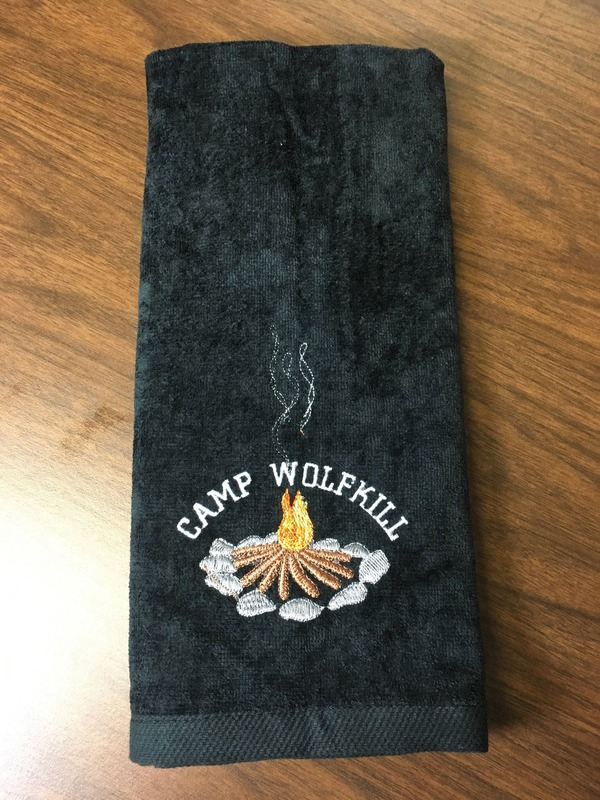 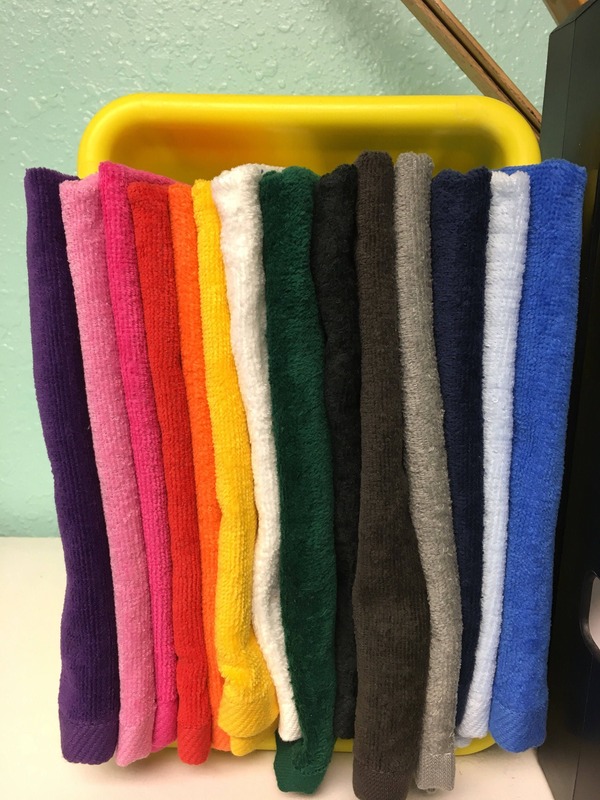 This listing is for one towel made with a terry velour towel. 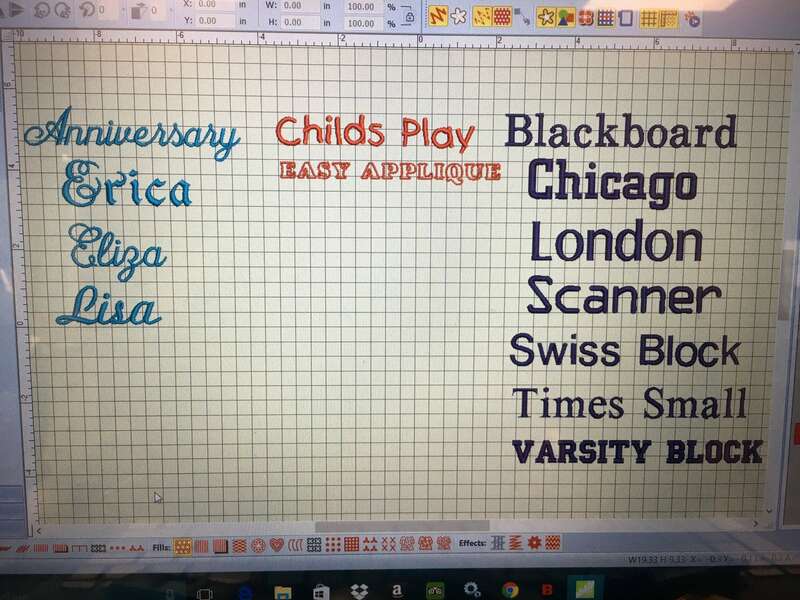 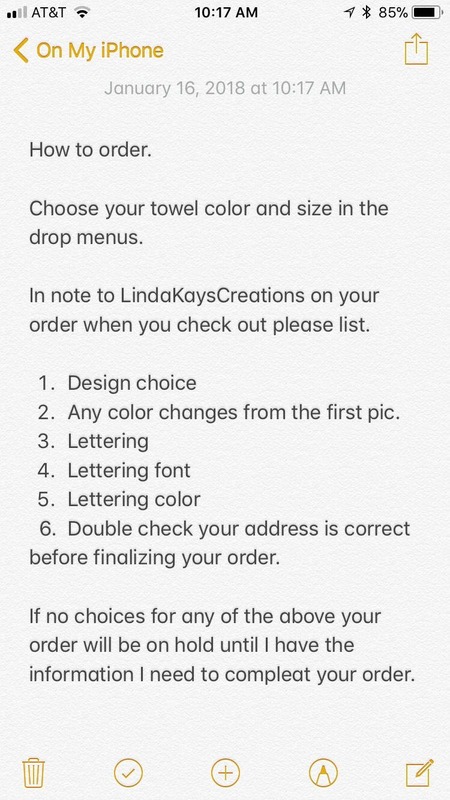 Color for lettering and design in note to seller on your order form, please.